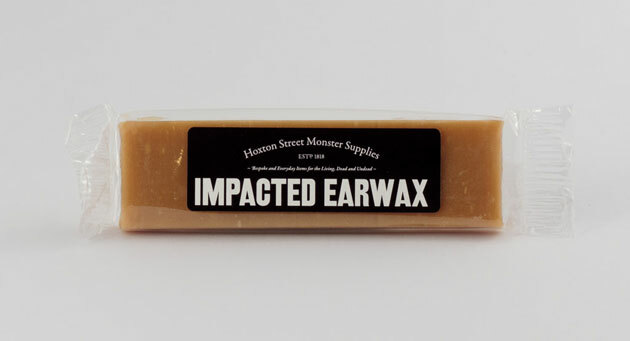 How would you like to create your own branch of the Ministry of Stories and your own version of its shop, Hoxton Street Monster Supplies? 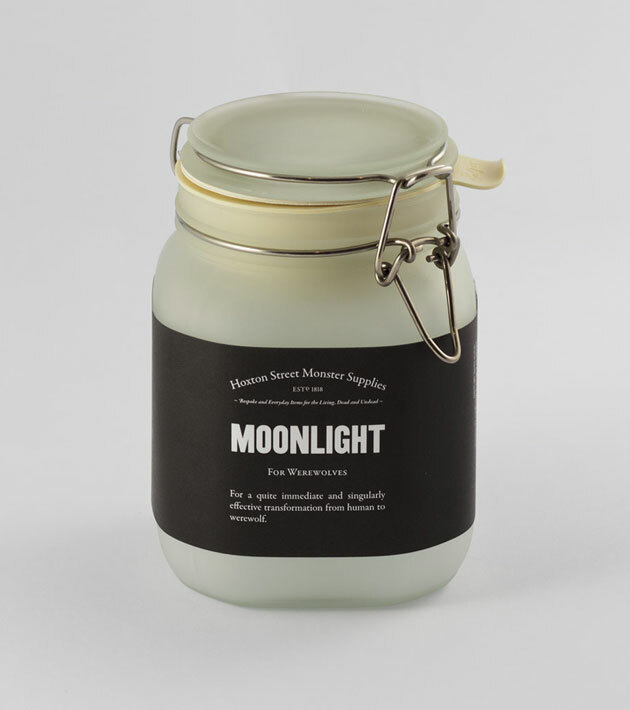 We've rambled on about both of them on here at great length (check out our blog post about the Ministry, and this project page; and this project page for the shop). It's been nearly two years since we helped to set them up, and since then the Ministry has provided thousands of local kids with free one-to-one writing mentoring and group workshops, all thanks to the work of an incredible team of volunteers, and to the fantastic co-directors Lucy Macnab and Ben Payne. Last year we were nominated for a D&AD Award (in the Writing for Design category) for our work on it (if you're a D&AD member, you can read the case study of the project on their website); and Alistair has recently been nominated for the Volunteer of the Year Award at the 2012 Social Enterprise Awards which take place next month. 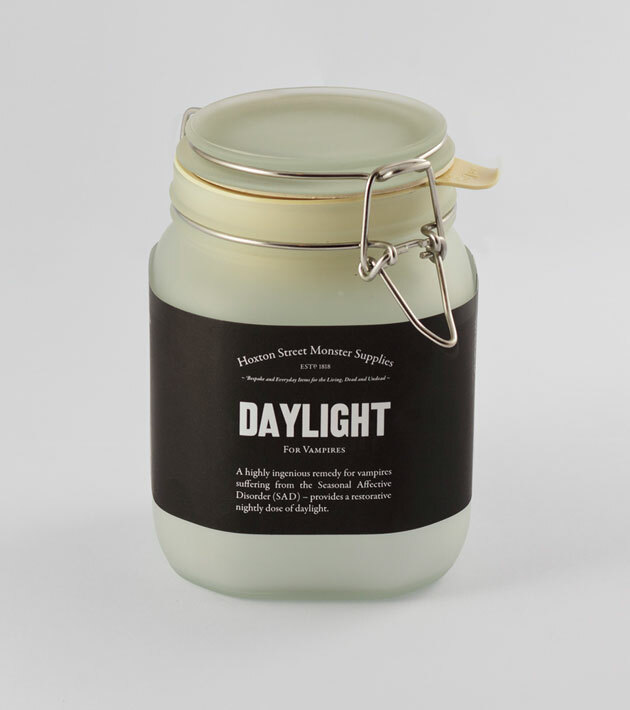 We've carried on creating new products for Hoxton Street Monster Supplies, so you can now get a whole new set of Tinned Fear, jars of Moonlight (for Werewolves) and Sunlight (for vampires with S.A.D. 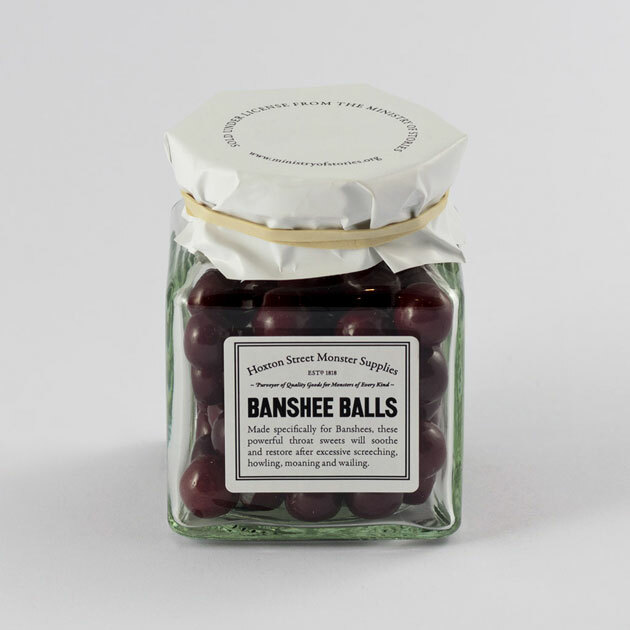 ), bars of Impacted Earwax, as well as Banshee Balls and Bah! 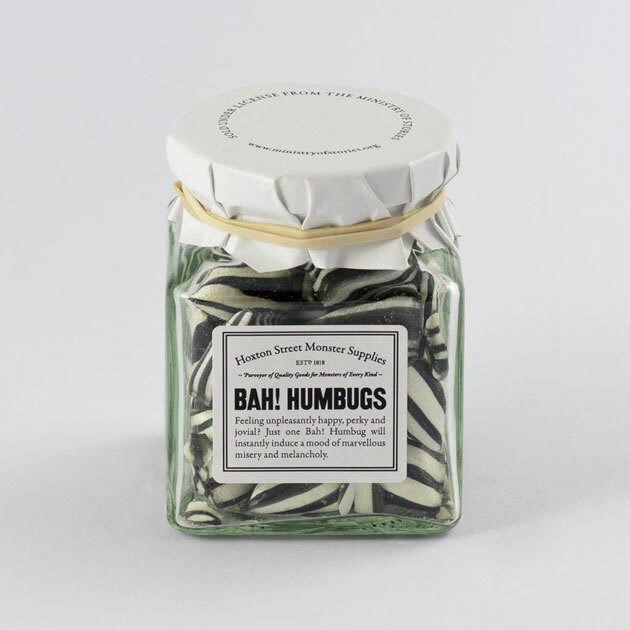 Humbugs. Not to mention the Fairy Dust (made from real fairies), and Near Rings, which warn you of nearby peril. 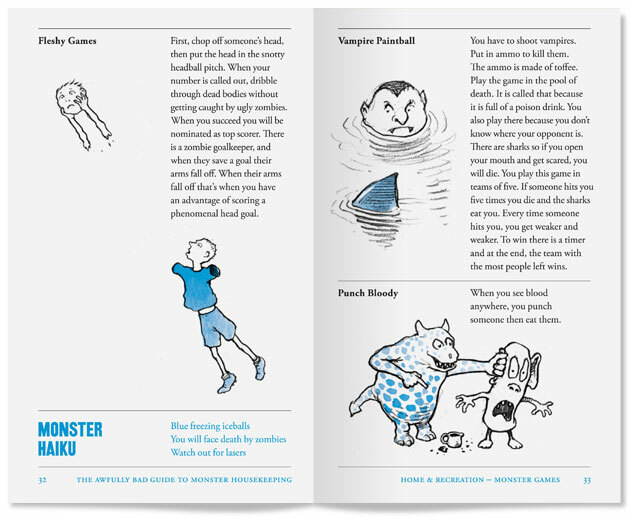 You can buy all of it at the shop, a lot of it at the Monster Supplies website, and now also get some bits at Harvey Nichols stores around the country. 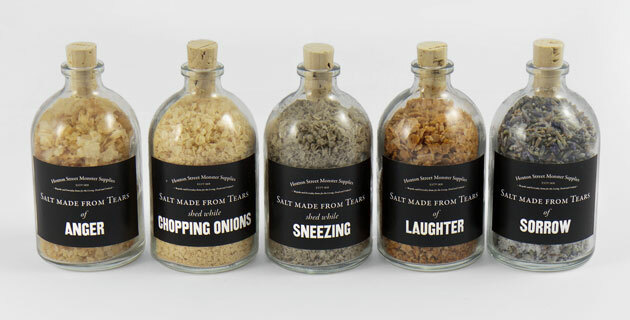 We collaborated with the folks at Studio Weave to create a fantastic range of Salts made from Tears, which you can read more about on this post. Design is a huge part of the way the Ministry and the shop work. 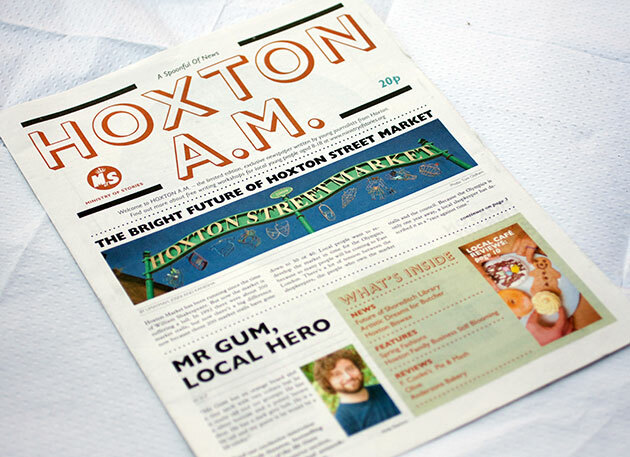 ... as well as a regular newspaper, Hoxton A.M., also written by the kids (designed by Alex Parrott). 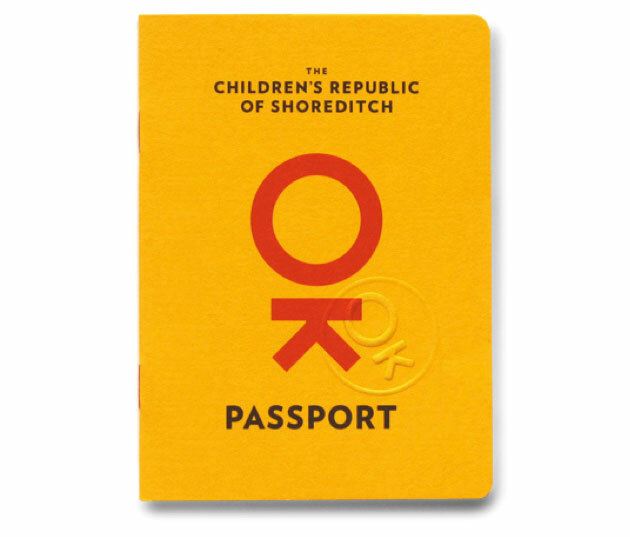 The Ministry also launched a Children's Republic of Shoreditch over the summer, with its own Embassy (all designed by Burgess Studio). So, it's been a busy two years. 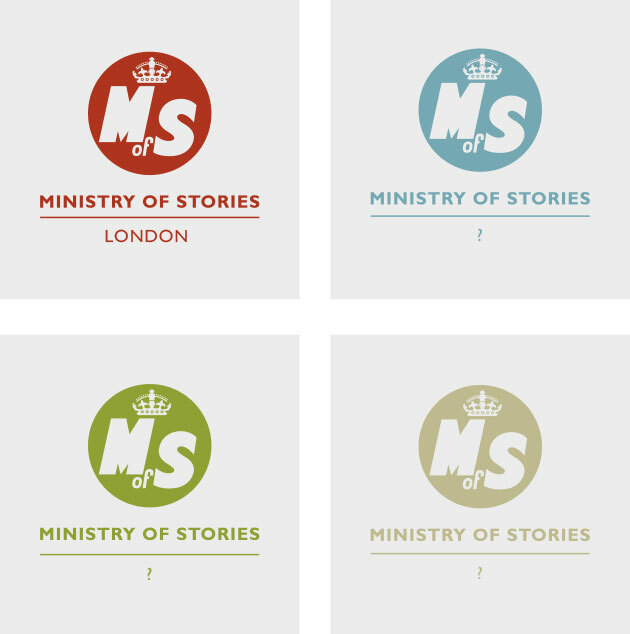 Over that time, the Ministry has had lots of requests from people around the UK eager to open up their own Ministries, with their own accompanying shops. And the Ministry has now officially opened applications for people wanting to do just that. The application process is quite hefty, and there's quite a long lead time before you become an actual Ministry, but that means that there's plenty of time to come up with some truly brilliant ideas. You might already know educators / writers / volunteers in your local area, but if not, get in touch with the Ministry, and if there are other people thinking about setting something up near you, they can pass your details on. Any questions, stick them in the comments section below, and we'll do our best to answer them. 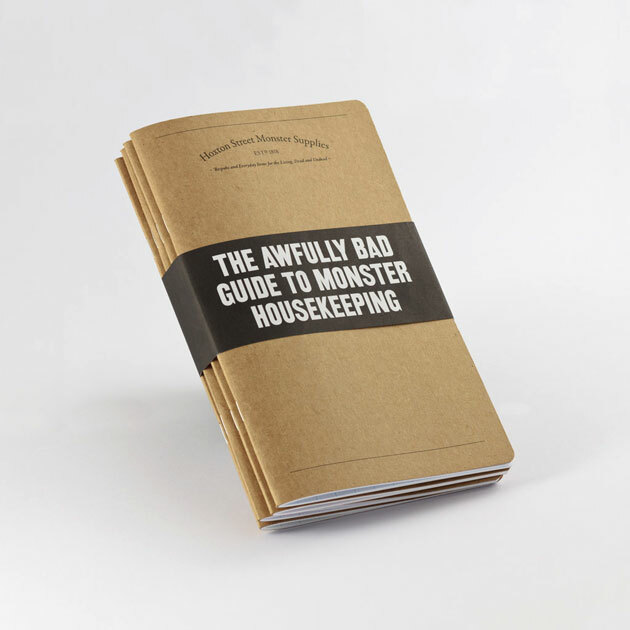 *If you are a designer in London, and would like to help out with the stuff we're doing, just give us a shout. We can always do with more help!